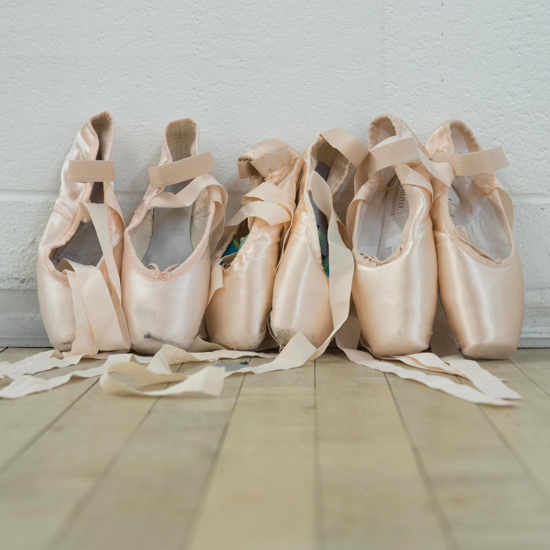 For over 50 years Oakville School of Classical Ballet has provided a long tradition of excellence in classical and contemporary ballet training. 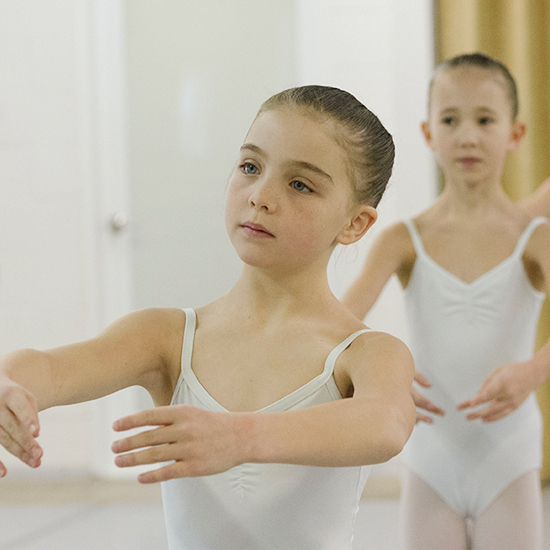 The School’s unique training guides young dancers through the world of ballet, from pre-school to professional level in a positive, nurturing environment. The OSCB faculty seizes the opportunity to share the excitement, challenge and beauty of dance. 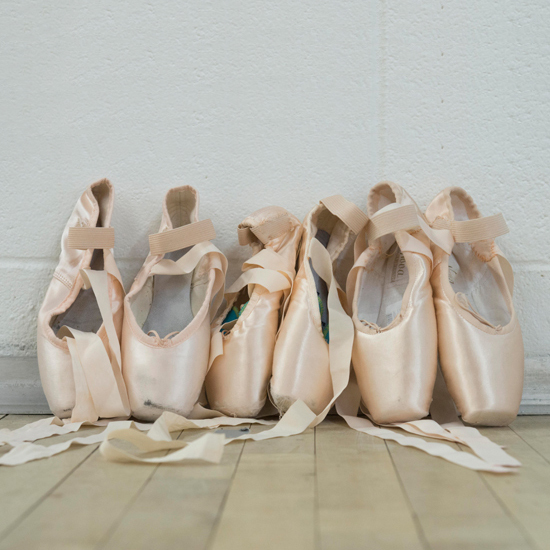 Oakville School of Classical Ballet is committed to the belief that ballet improves confidence, coordination, memorization and discipline – therefore enhancing any lifestyle. The creativity, grace and love of dance will enhance your child’s life forever. 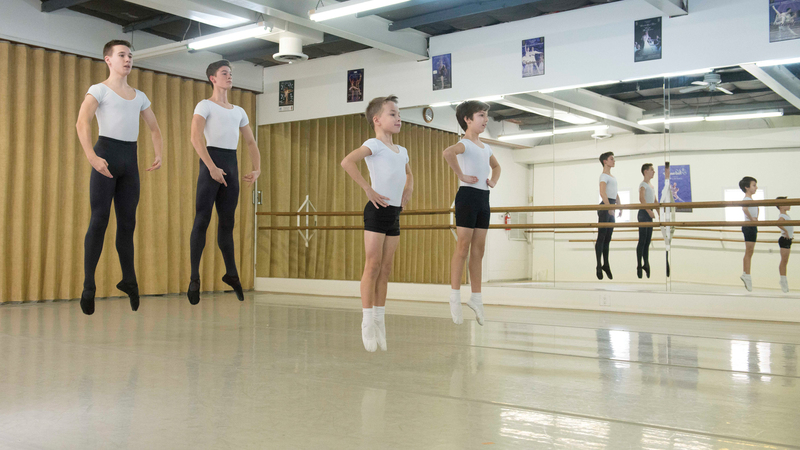 Founded in 1960, the school provides aspiring young dancers with the highest quality ballet training. 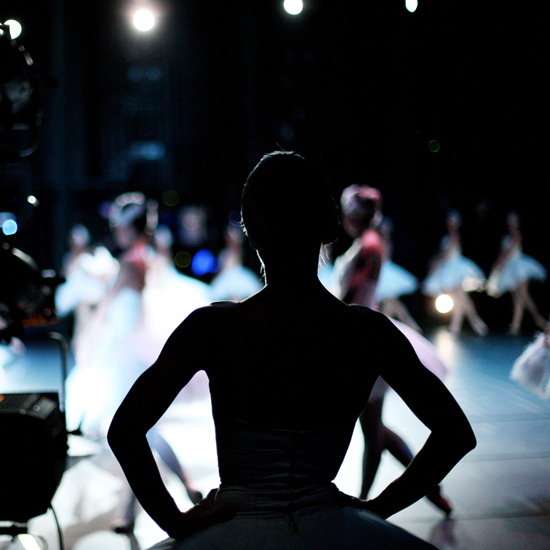 Junior, pre-professional, and company training including exposure to full-length ballet productions. Our faculty consists of a group of highly qualified resident and guest teachers from professional backgrounds. 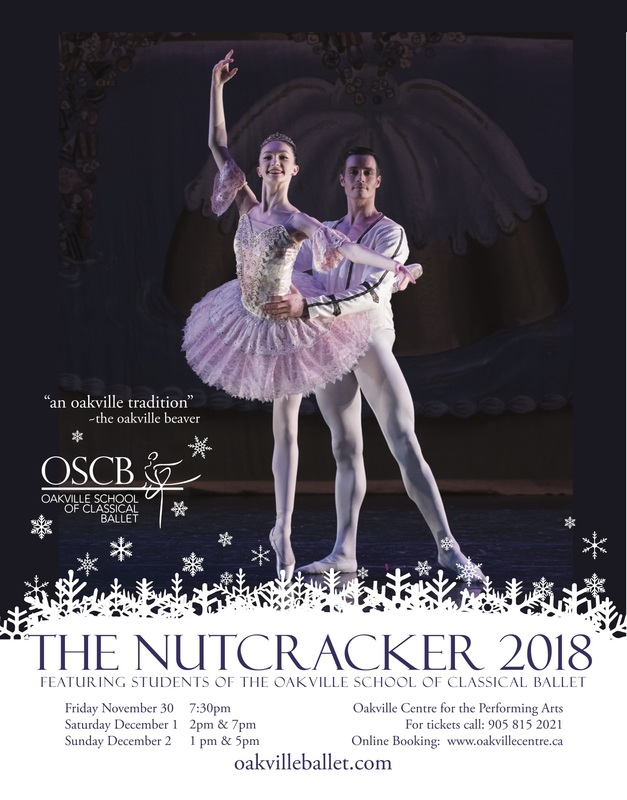 Oakville Ballet is a regional youth ballet company, whose mission is to provide performance experience for aspiring young dancers throughout their classical ballet training, while helping the community at large to develop an appreciation for the performing arts. 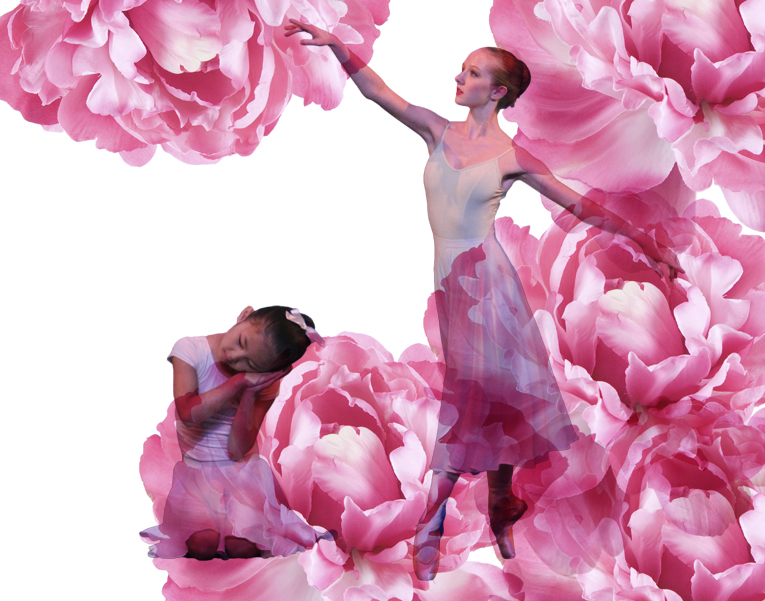 The ambition of Oakville Ballet is to provide much needed performance experience, giving aspiring young artists from the ages of 12 to 25 the chance to participate in full-scale productions. 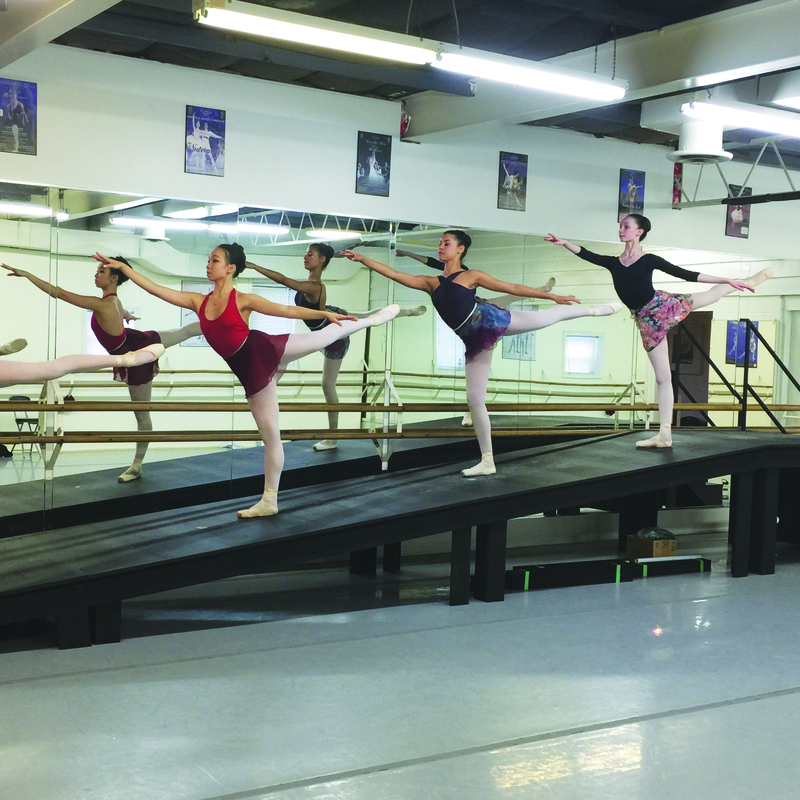 The training of dancers is the heart of Oakville Ballet. Our aim is to provide a clear career pathway through intensive training, and to produce young dancers whose talent and abilities are internationally sought. In addition to our ongoing training programs, we now have the exciting opportunity of empowering our students with the valuable performance experience they will need to embrace the rigours of life as a professional dancer. 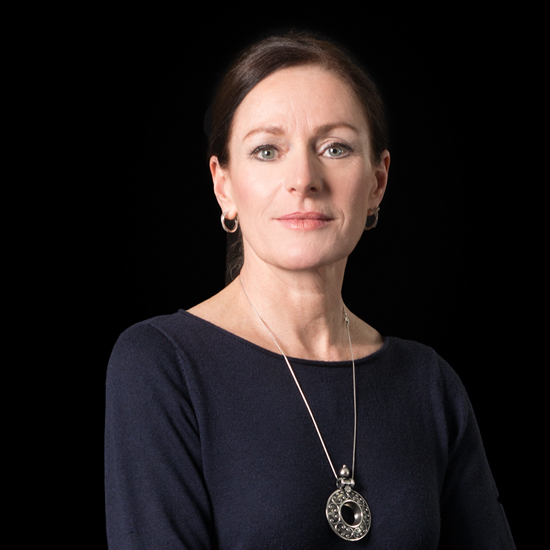 Under the guidance of Amanda Paterson, Oakville Ballet will present a diverse mix of ballets annually. 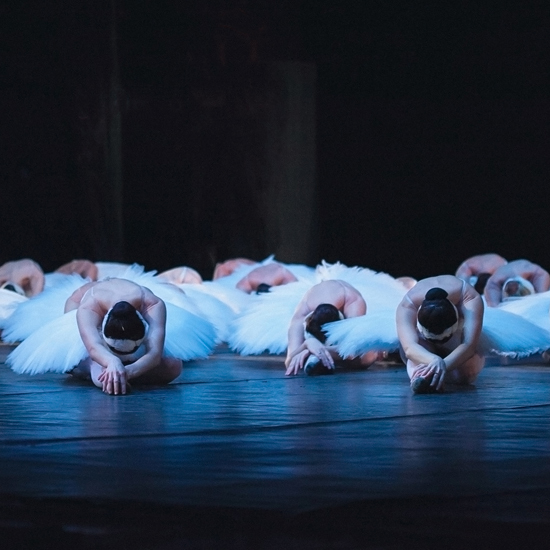 The company consists of aspiring young dancers from the Oakville School of Classical Ballet and guest dancers. 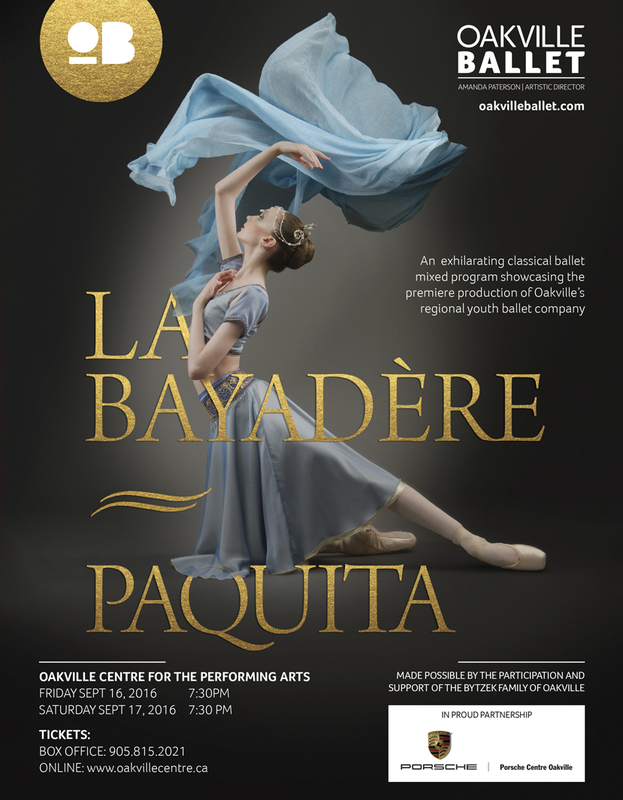 Our inaugural ballet on 16 September at the Oakville Centre will feature acts from La Bayadère and Paquita.